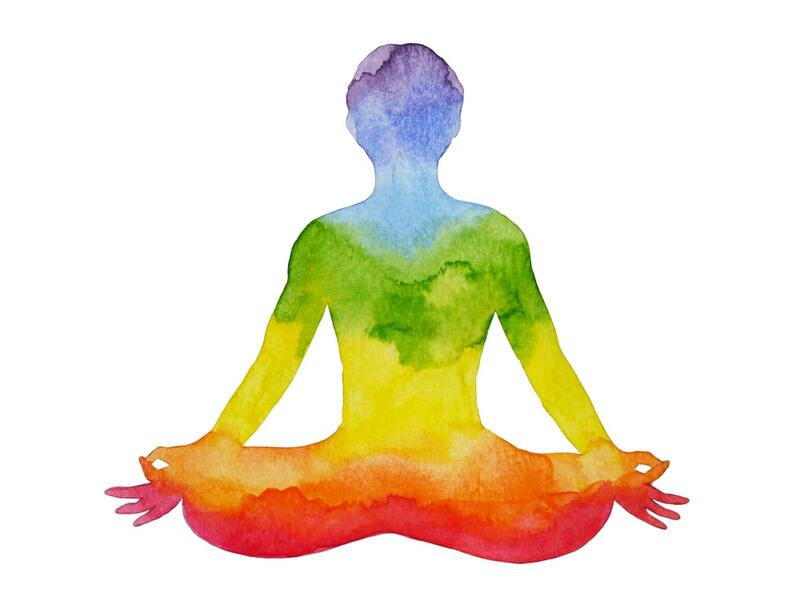 What is the Difference Between Auras and Chakras? This article is written according to metaphysical thought. 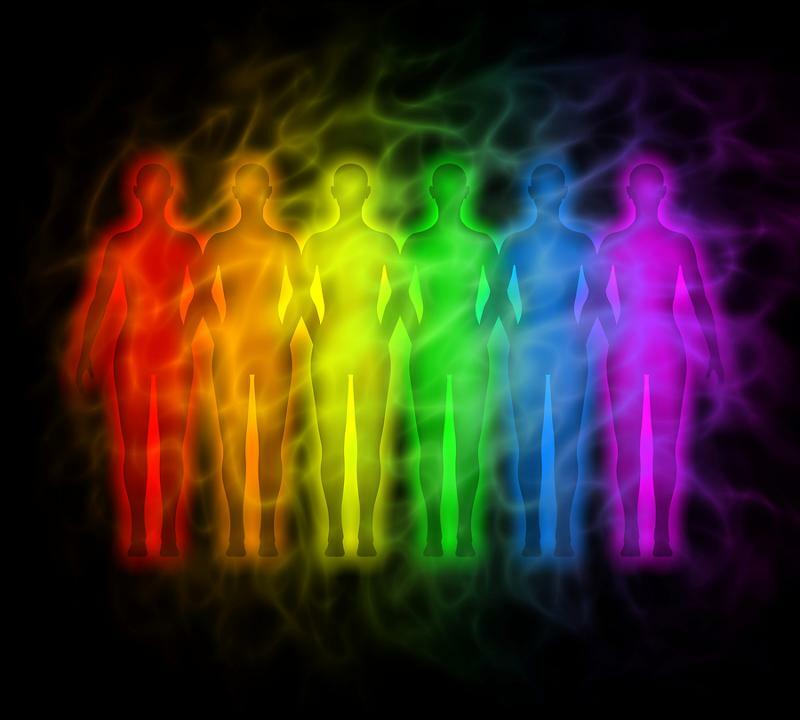 Each and every person holds within himself (or herself) an incredible and intangible energy. 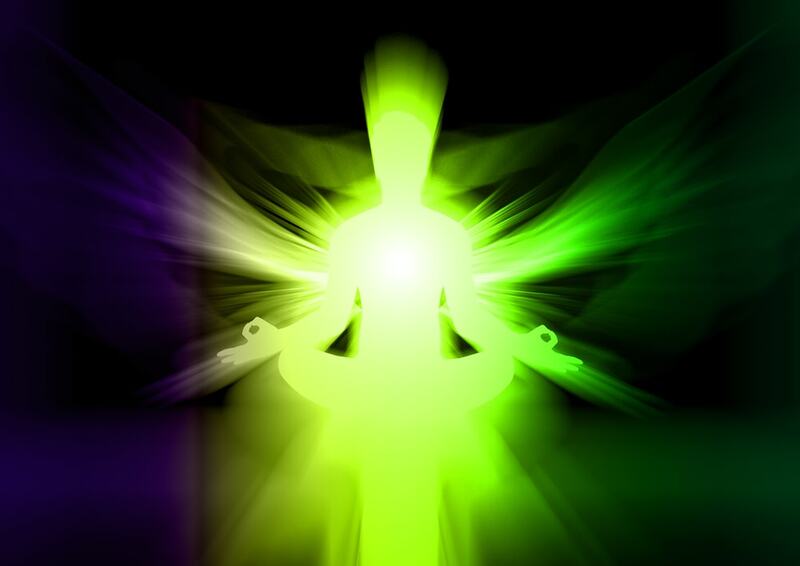 This energy is known by different names in different cultures–the soul, the spirit, the life-force, prana, etc. Whatever you may choose to call it, this energy animates our bodies and provides the wonderful gifts of life and consciousness! How can my Business Benefit from Aura Photography Equipment?